The Reserve Bank of India’s (RBI) decision to ban banking services to those engaging in crypto-trade in India has resulted in a legal case in the Supreme Court of India - the apex legal body in the country. The case which was first scheduled on the 20th of July has since been adjourned a number of times - and the next hearing is expected to take place on Tuesday, the 25th of September. In an interesting turn of events, the RBI has now claimed that their circular does not violate any constitutional rights. The bank had issued a circular on the 6th of April, which stated that no regulated financial authorities in the country would enter into a partnership with those individuals or organizations who are dealing in the trade of virtual currencies. 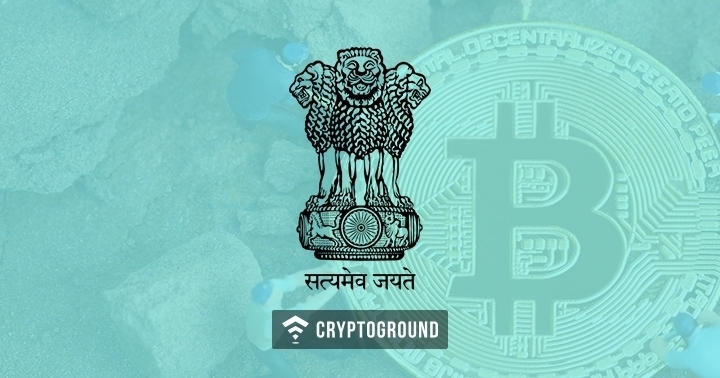 Indian cryptocurrency exchanges argued that this violates two Articles of the Indian Constitution and thereby violates their rights. The petition filed by the Internet And Mobile Association of India (IAMAI) claims that this move from the RBI violates Article 14 and Article 19(1)(g) of the Indian constitution. Article 14 grants the right to equality and Article 19(1)(g) the right to trade and business. Since these are fundamental rights guaranteed by the constitution, the petitioners filed a writ petition across multiple High Courts and the Supreme Court of India - and all these matters will now be heard in a single hearing by the Supreme Court. 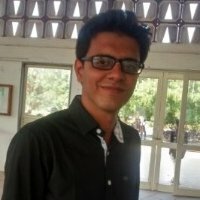 With the next date for the hearing of the cryptocurrency matter being tomorrow, it would be interesting to see how the Hon'ble court deals with this matter. There’s also a chance that the case might get adjourned to a later date once again. Stay tuned with us for all the latest updates from the world of cryptocurrencies and the blockchain technology!